How could your solution change or improve the way customers apply our products? Trust us! Our paints and coatings are used inside and outside everything from homes, cars, bridges, stadiums, ships, aircraft, wind turbines, consumer electronics and much more. So, we know that whether you’re a consumer or a business, finishing a paint job correctly takes a lot of effort. There’s the preparation: making space, cleaning, sanding, priming. You need to pick the right tools for application and the right products for the job, in the right colors. And then once you apply them, every mistake wastes precious time and money. Sometimes you discover you don’t have enough product. Other times, you wind up with too much product – either on your surface, throughout your workspace or left in the can. Then, you’re ready to apply the next coat. And finally, time to dry or cure. Even when you’re done, sometimes the color just doesn’t look the way it should. You need to choose: touch up, paint the whole thing over again or live with the imperfections. And don’t get us started on cleaning up after you’re done! Wouldn’t it be great if you could just enjoy the fruits of your labor? For years, we have worked on ways to take the pain out of painting and make life easier for our customers. There’s always room for improvement – so we keep looking to “one up” ourselves. 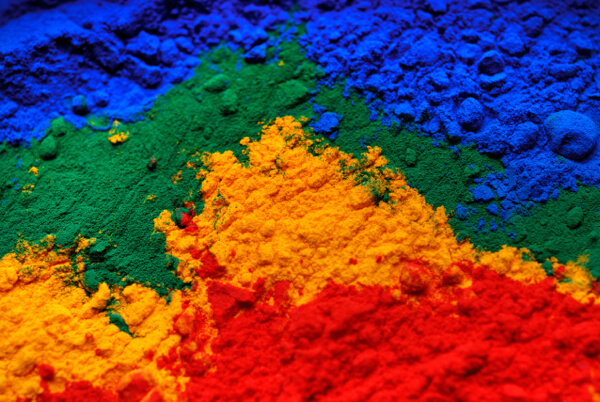 It would be our dream to know that – no matter what it is that needs coating – all our customers, consumer and industrial, can confidently apply paint and coatings in ways that are effortless, hassle-free and waste-free. That’s where your innovative solution comes in – help us go the extra mile and make our dream a reality. We developed a range of testers to help consumers confidently pick colors from our Dulux paint brand. 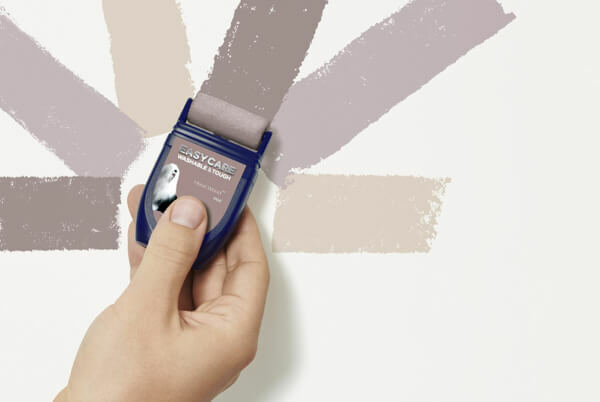 The simple roller applicators contain just enough paint to test out finishes in your home. Read more at delux.co. Help us find new ways to apply paints and coatings for better and more consistent results with less waste, time and effort that will put our customers’ minds at ease. Let’s work together on application methods that are reliable in their repeatability, even when coating large surfaces. We want to know how your digital, engineering or fluid rheology skills will enable you to achieve these goals. We’re ready for you to blow us away. We are closed for submissions, we will announce the finalists on April 11! We respect ownership of Intellectual Property (IP). IP that you already own prior to the Paint the Future Challenge remains yours; and similarly, our existing IP remains ours. In addition, our starting point is that both parties should have appropriate rights in what we create together during the Paint the Future Challenge. If you get invited to the final of the Challenge, we will communicate clearly what specific IP terms will apply. Whilst we respect IP rights, we also value the open sharing of non-confidential information, and building on contributors’ ideas. This is what makes the Challenge useful for all participants, and contributes to identifying successful innovations. This means that during the submission phase, your submission, and the information you share with us, will be received by us only on a non-confidential basis. Join our platform today and become a member of a global open innovation community! By providing your e-mail address you agree that we can send you information in accordance with our privacy statement.